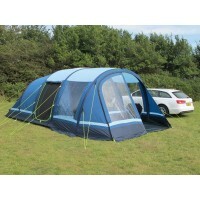 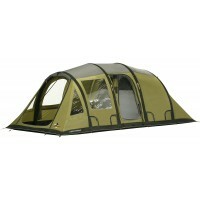 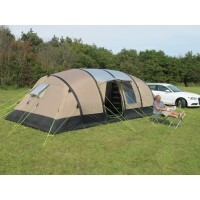 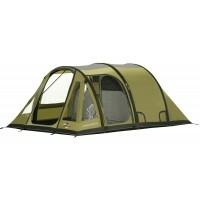 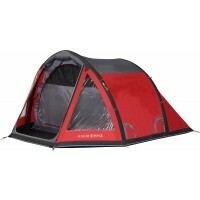 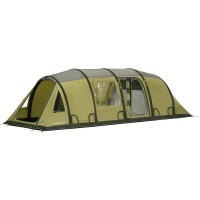 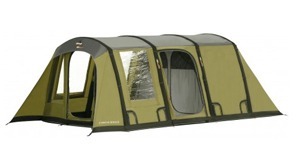 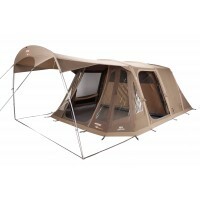 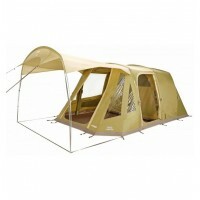 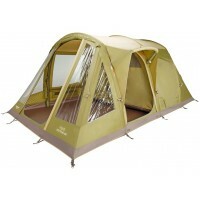 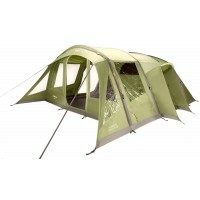 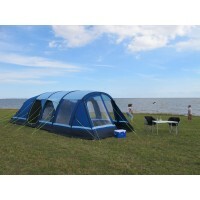 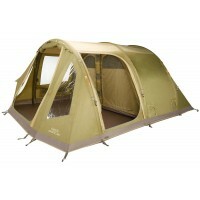 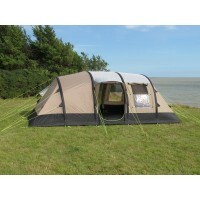 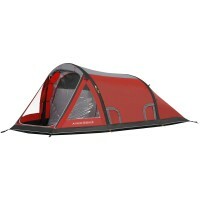 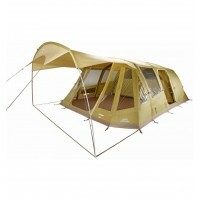 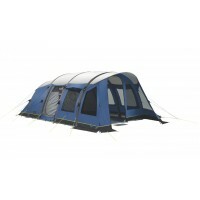 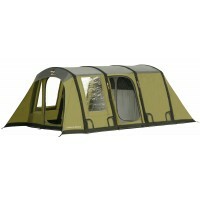 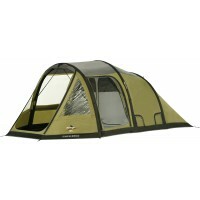 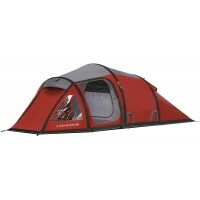 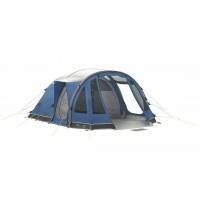 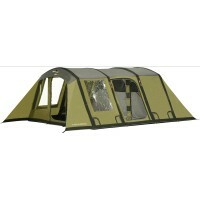 Inflatable tents or air tents as they are also known are an innovation in camping. 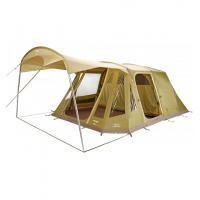 Instead of using steel or a fibreglass structure, inflatable tents have beams which are filled with an air pump. 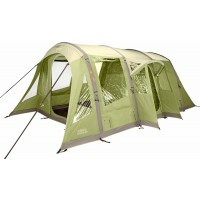 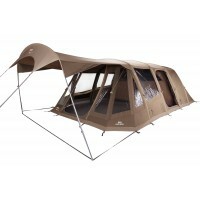 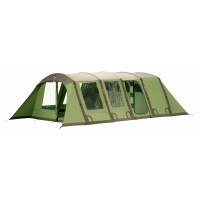 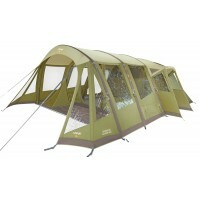 As the beams become rigid with pumped air, they keep the tent stable and upright, much like a standard tent pole. 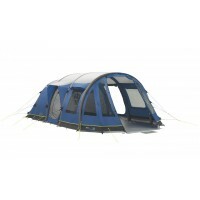 An air tent or inflatable tent can be pitched in minutes and is a perfect option for anyone who has had issues with tent poles or tent pitching in the past. They are great time saver and they're light to carry too, giving you more time to enjoy the camp site and less stress on your back!